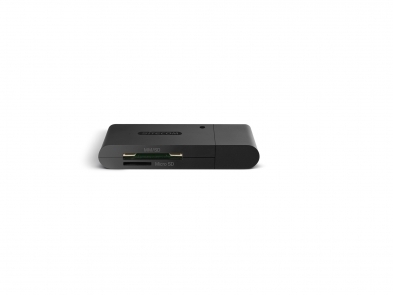 The MD-063 USB 3.0 Mini Memory Card Reader is backward compatible with USB 2.0 and USB 1.1 and is fully Plug & Play out of the box. Simply connect the card reader with a USB 3.0 cable to a free USB 3.0 port of your computer, no drivers needed. 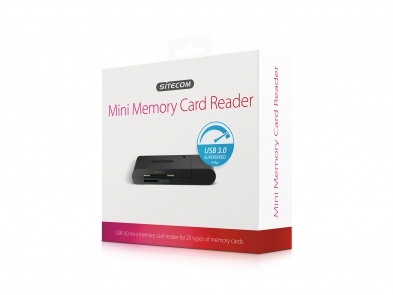 The card reader is compatible with all operating systems.